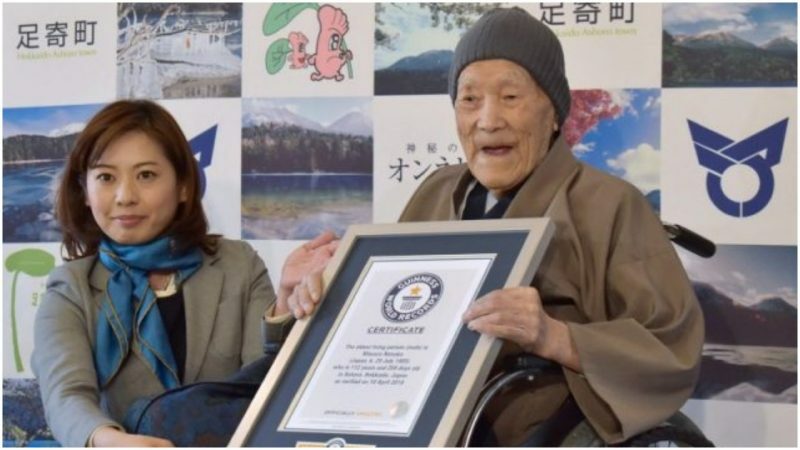 Masazo Nonaka, the world’s oldest living man, who was born just a few months after Las Vegas was officially founded in May 1905 and just days after Albert Einstein presented his theory of special relativity, passed away on Sunday, January 20th. He was aged 113 years and 179 days, Guinness World Records confirms. Nonaka, Japanese by nationality, was born on July 25, 1905. 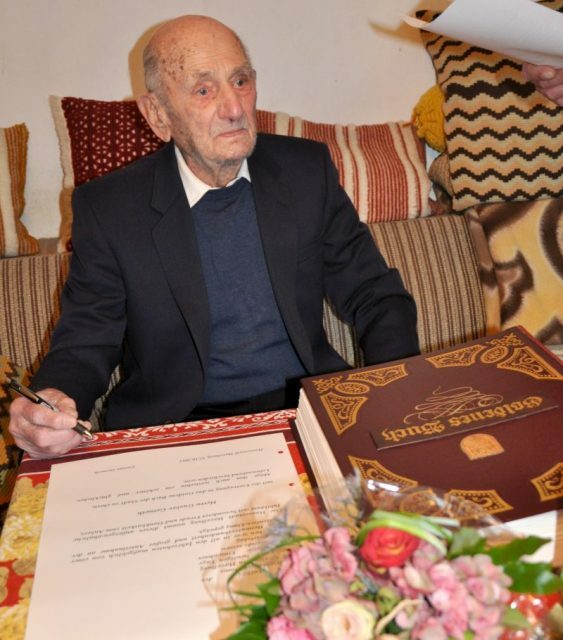 He received the title of World’s Oldest Living Male in April 2018, at the age of 112 years and 259 days. The previous record holder was Spanish-born Francisco Nuñez Olivera whose death took place in January 2018 at the age of 113. Nonaka’s death occurred at his home in Ashoro on the Japanese island of Hokkaido, where he spent most of his life running a hot springs inn he inherited from his family. 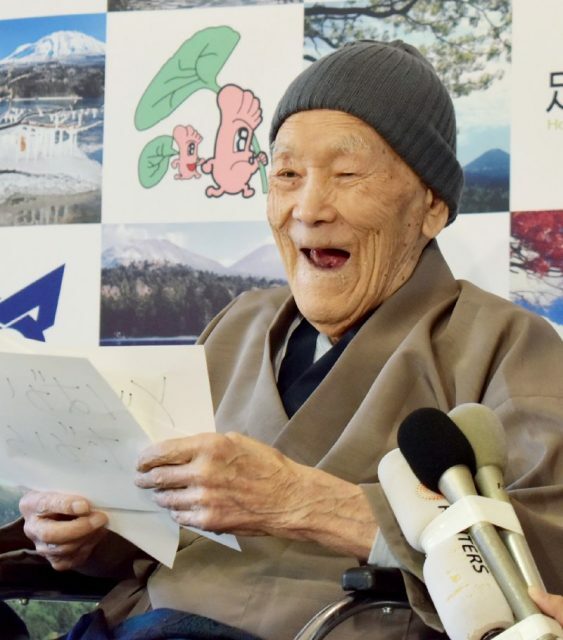 According to Nonaka’s family members, the supercentenarian died peacefully in his sleep, without “any fuss at all.” “We feel shocked at the loss of this big figure,” his granddaughter Yuko said in a statement. 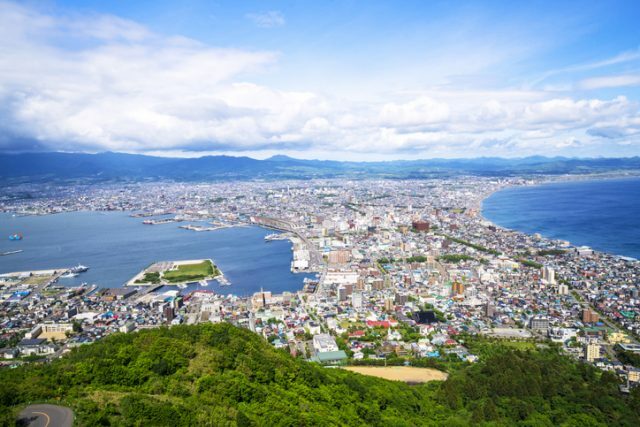 View of Hakkodate cityscape from Mount Hakodate, Hokkaido, Japan. This place is famous for its night view, one of the best in Japan. When asked on the secrets of his longevity, Nonaka praised both “soaking in hot springs and eating sweets,” according to the Guinness website. These were some of the activities he liked doing until his final days — he would bathe in the hot water springs at least once a week. He also took the time for reading the newspapers and watching television. Sumo wrestling and samurai dramas are mentioned as his TV time favorites. He particularly liked eating cakes — no mention of fruits and veggies. 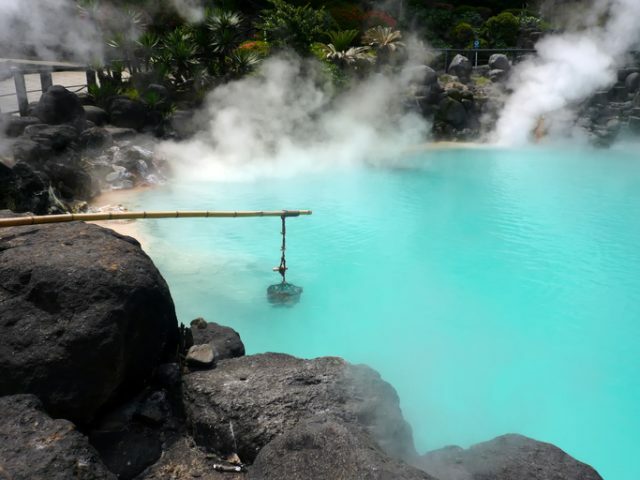 Famous hot spring in Beppu Oita, Japan. There are eggs cooking in the basket. Though wheelchair-bound, Nonaka more or less carried out his daily pursuits independently. He is said to have enjoyed his advanced age. Nonaka began managing the family-owned business in the period between the two world wars, a duty which has now passed to his granddaughter. He had seven siblings; only one sister and the rest brothers. He outlived most of his close family members, including his spouse of more than six decades, and three of the five children that came with the marriage. Gustav Gerneth, the oldest known living man. However, Japan remains one of the world’s top countries when it comes down to longevity, something to be interpreted both as a blessing and curse. The record holder for the oldest man to have ever lived is Japanese. His name was Jiroemon Kimura, and according to the Guinness database he passed away in the summer of 2013, aged 116 years and 54 days. Another age record breaker at present is also Japanese. Her name is Kane Tanaka and she recently celebrated her 116th birthday. More than that, Japan has a population of nearly 70,000 who are aged 100 or older, with a whopping 88 percent of them being women. The figure has been steadily growing for some five decades now. According to the Guardian, “Japan had just 153 centenarians when records began in 1963, and as recently as 1998 the number stood at just 10,000.” It then jumped to 30,000 in less than 10 years, and close to 68,000 by 2017. More research has linked Japanese longevity to the country’s overall healthy diet, which is low in fats and high in carbohydrates obtained from rice and vegetables. Japan’s population is rapidly ageing due to consistently low birth rates and high rates of longevity. This presents both a societal and economic challenge as the proportion of people of working age continues to shrink. Are there enough Japanese to take care of all the centenarians and supercentenarians who live in the Land of the Rising Sun?